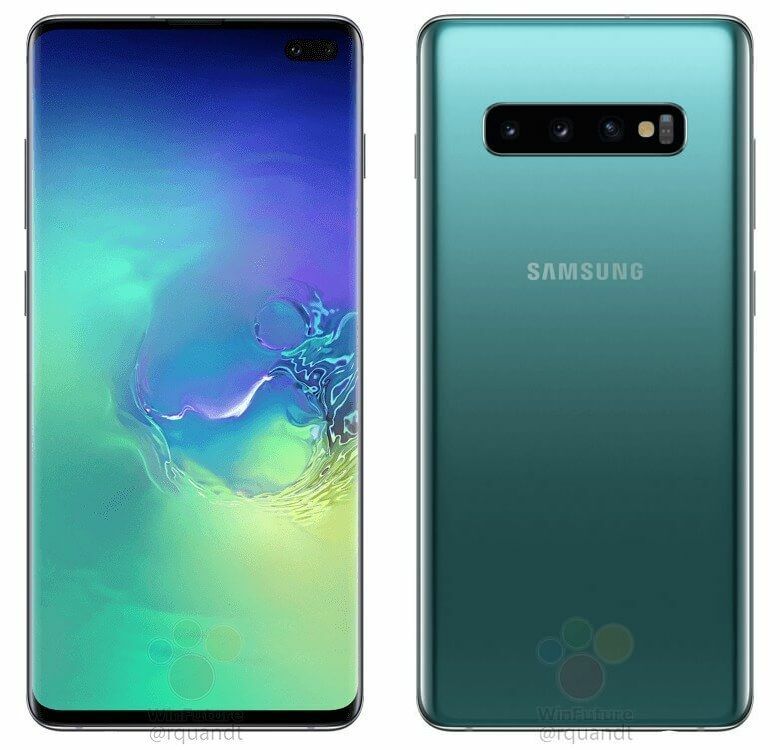 Samsung Galaxy S10 Series Price, RAM, Storage and Color Variants Revealed - Playfuldroid! Samsung Galaxy S10e, Galaxy S10 and Galaxy S10+ smartphones are scheduled to go official on Feb. 20 through the Galaxy Unpacked event. A fresh leak has revealed the pricing of the Galaxy S10 series for Netherland. The leak reveals the RAM, storage and color editions of the Galaxy S10 series. The Galaxy S10e is an entry-level smartphone in the series. According to the leak, it will be equipped with 6 GB of RAM and an internal storage of 128 GB. The smartphone will be available in Netherland in multiple colors such as Canary Yellow, Prism Black, Green and White. Blue variant will be introduced later on in the market. The Galaxy S10e will be hitting the market with a price tag of 749 euros ($857). The Galaxy S10 will be coming to Netherland in two model like 6 GB RAM + 128 GB storage and 8 GB RAM + 512 GB storage. These models will be respectively priced at 899 euros ($1,100) and 1,149 euros ($1,300). The S10 will be available in colors such as Black, Green, White and Blue in Netherland. The Galaxy S10+ will be available in three variants in Netherland such as 6 GB RAM + 128 GB storage, 8 GB RMA + 512 GB storage and 12 GB RAM + 1 TB storage. These variants will be available for 999 euros ($1,200), 1,249 euros ($1,400) and 1,499 euros ($1,700). The 12 GB RAM variant will be available in Ceramic Black and Ceramic White colors whereas the variants will be available in Black, Green, White and Blue options.